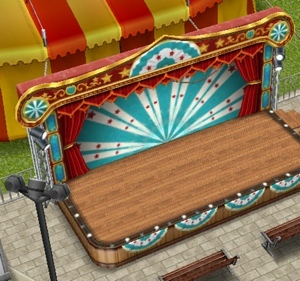 Once you complete the Life Dreams and Legacies Quest you will be able to use orbs to build the Carnival, once the Carnival is built one of your teen or adult sims will be able to complete this hobby on the juggling stage. After the time has passed come back and click the exclamation mark above your sims head to find one of the juggling collectibles in that row. 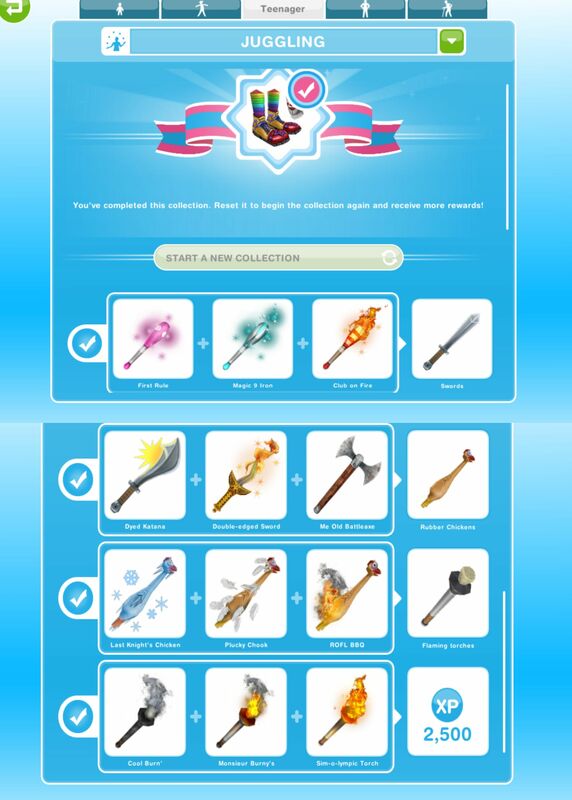 You still level up in this hobby but the hobby level up percentage isn’t important as the juggling collectibles don’t unlock depending on your level, when you finish a row of juggling collectibles you will unlock the ability to find the juggling moves in the next row. The Sims Freeplay- How Many Orbs Are Required? Once you complete a hobby where you are required to do the hobby in certain places, do you have to still do them at those places to complete the line again? or will you get all of them at one place? Do you know how to unlock the tent behind the juggling stage? Why can’t it be unlocked? Because the makers haven’t made it unlockable.